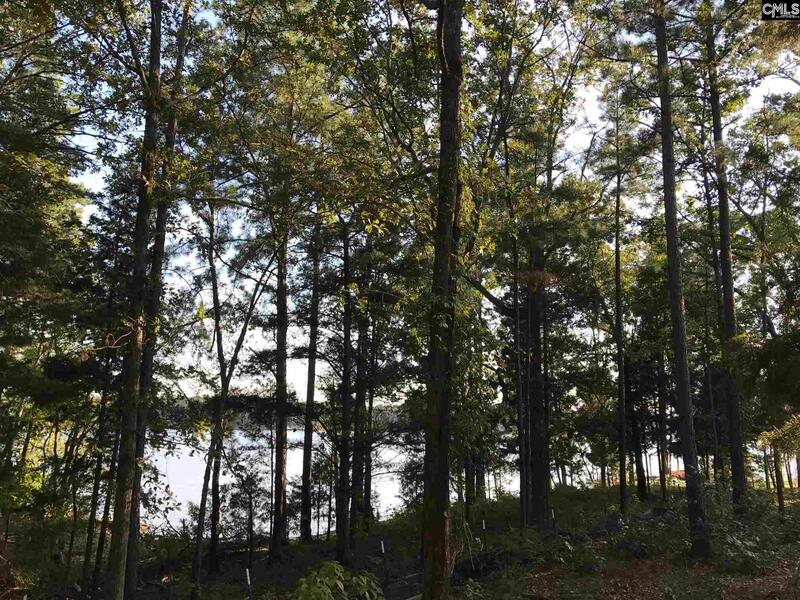 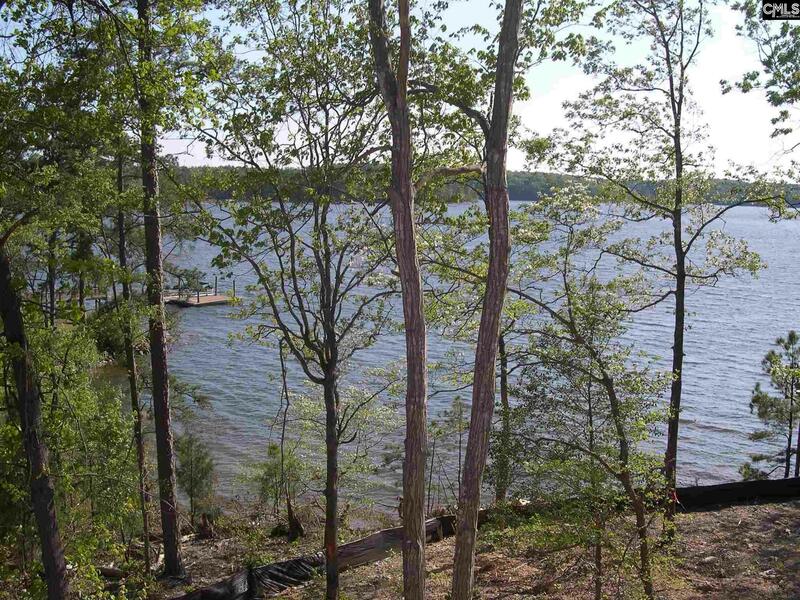 176' on deep water alongside a point - NO waterfront buffers - big panoramic view- over an acre of prime lakefront crowned by mature hardwoods. 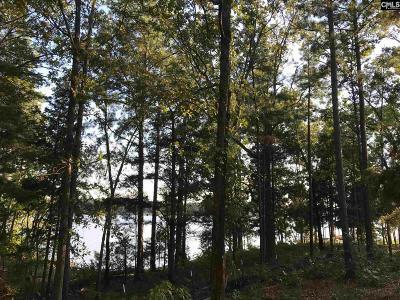 Covenants preserve treeline buffers between lots for privacy in this quiet enclave of executive homes with a loaid-back, low-key atmosphere. 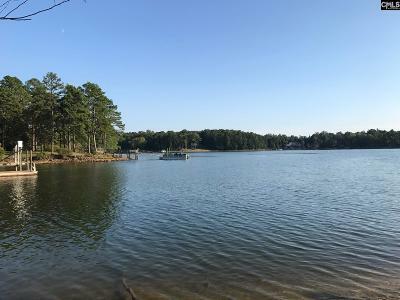 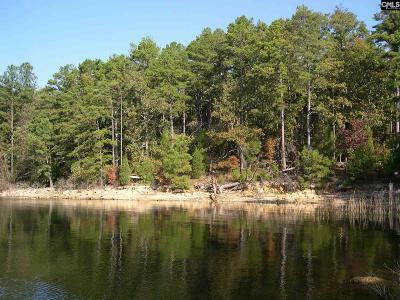 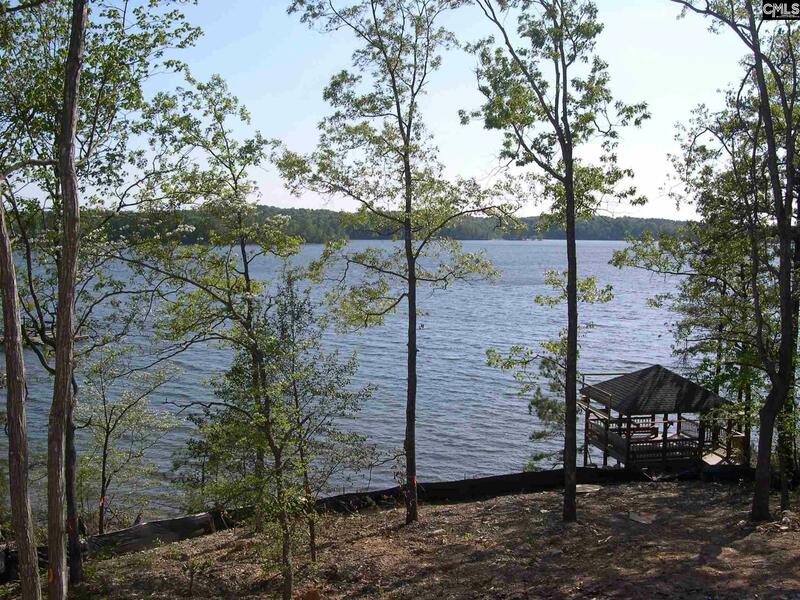 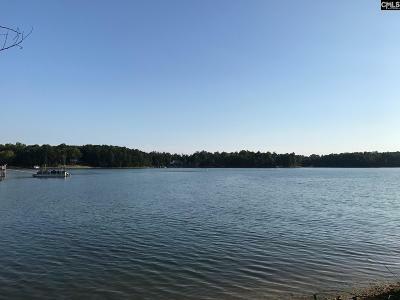 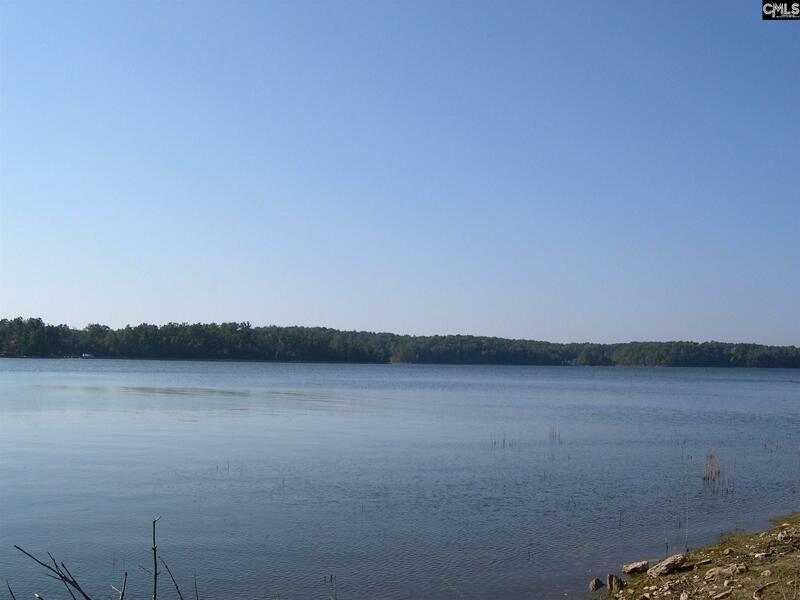 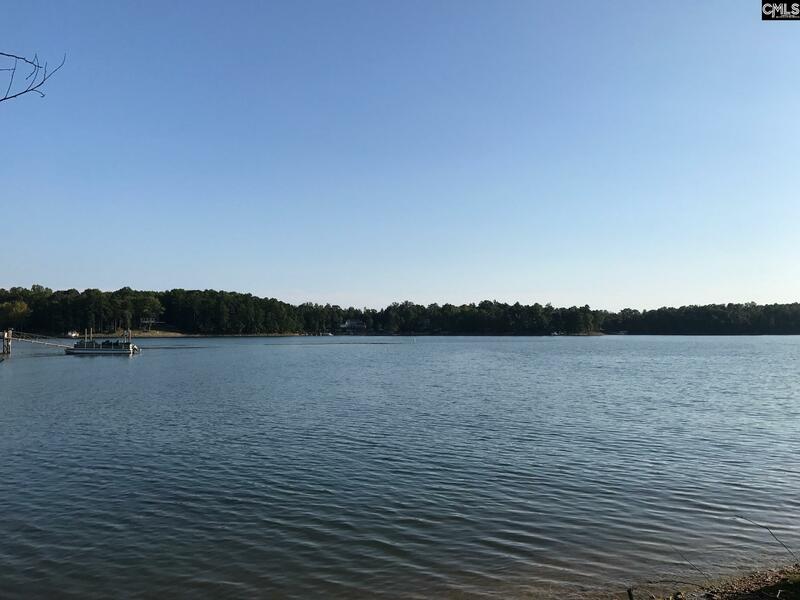 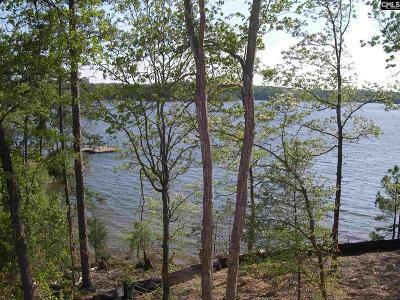 Nearby Timberlake Country Club offers recreational and social opportunities, or take a short boat ride to Dreher Island and Frayed Knot for fuel, supplies & dining! Dock permit in hand, public water/sewer (tap fees paid). 2800 SF minimum, architectural approval to ensure quality. 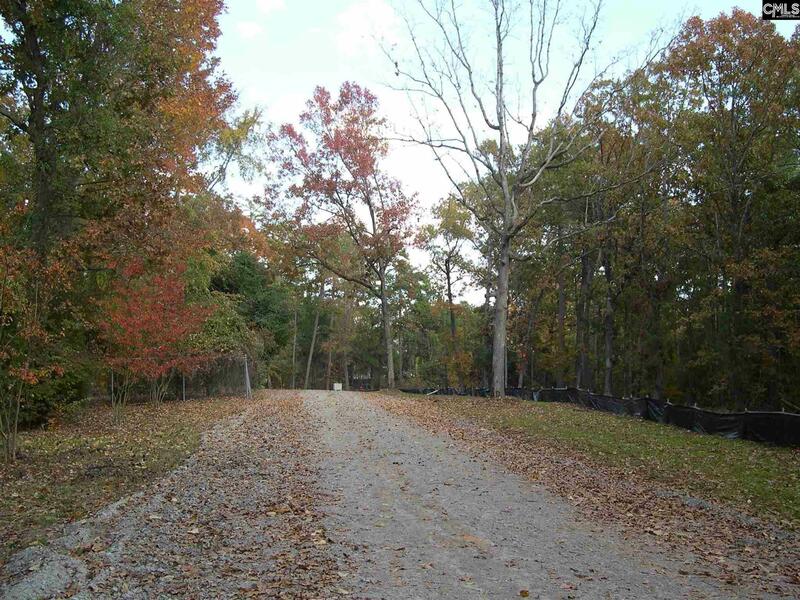 Don't just ride by - get out and WALK it! This lot is too big to be appreciated from a ride-by.